“Anak ka gudman ni San Pascual (You truly are San Pascual’s child)” is a common greeting among Guinaronanhons. It defines a person who cares a lot about Guinarona, being proactive in its affairs, giving a damn about its development. Which is why Guinaronanhons are a cohesive lot, and when they put their hearts and minds into an enterprise, expect it to matter and to thrive. One cannot help but notice the physical and aural changes that Guinarona has undergone through the years. Like the best irrigation system in the Philippines and the quick urbanization of the place. Officially just a village, Guinarona is not just your run-of-the-mill barrio, as it is also a parish of note, with satellite barrios to its name. 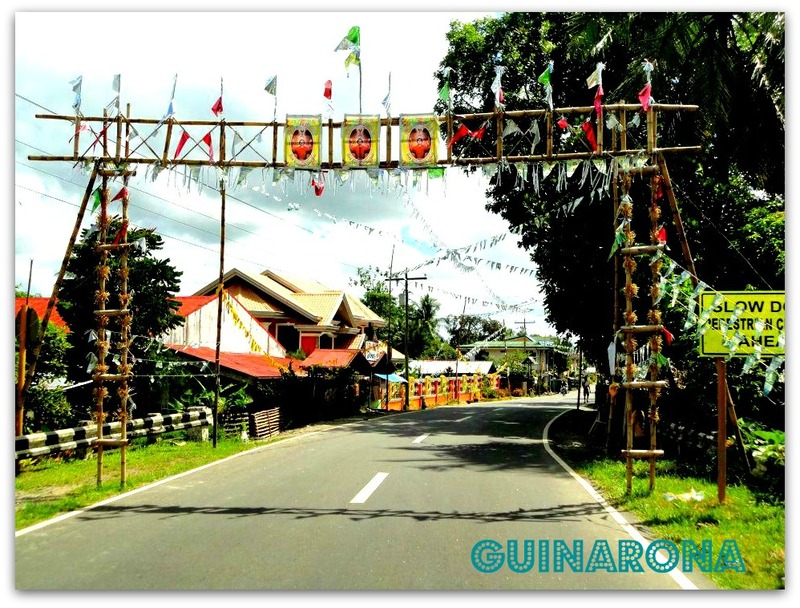 And because of its size in terms of area and population, Guinarona has been divided into four local government units. This uniqueness is applicable nowhere else. Guinarona’s real beauty is its people. Caring, down-to-earth, intelligent, spiritual, passionate. Attributes which also apply to San Pascual Baylon, it’s patron saint. The saint is so loved in Guinarona, that applying as a fiesta host will take you years to get the nod because the roster is full until the year 2018. 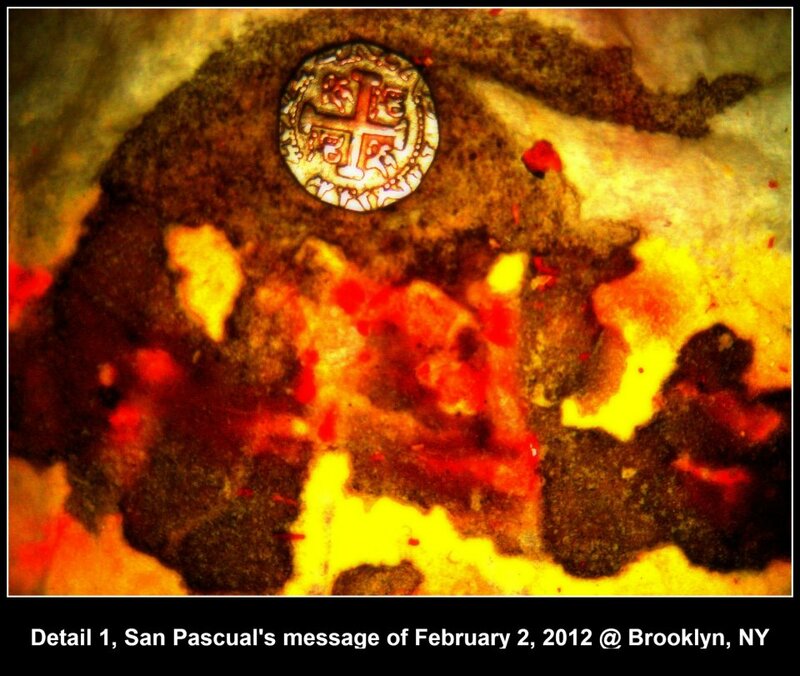 Which brings us to the shamanic experiences we have had in searching for the missing San Pascual icon. The latest being that in a dream, we were being informed that the icon has been dismembered, its head buried in our cemetery on the same spot as our lolo’s, Juan Balatar. It remains to be seen what this dream means. At around February 2012, we also had a dream about someone also informing us that the icon had been found buried behind the Guinarona church. Umm, being buried is the common theme–interesting, no? Automatic drawing by San Pascual Baylon re where his image is being hidden. For sure the Anak ni San Pascual will emerge triumphant in locating the missing century old icon. Previous Post What is Pilgrimage Tourism?